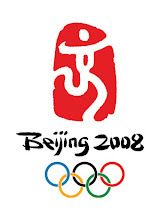 Many professional sportspersons in India are not aware of what constitutes doping. In the Indian context, where the blind are leading the blind, the average sportsperson is walking a thin line between glory and disgrace. The price that the country, the sport and all those who have worked hard towards supporting the sportsperson have to pay for the ignorance that exists in the system is enormous. I would believe that this should be an automatic eye opener and work as a catalyst towards creating more awareness in the sporting community. The oft seen scenario is that sportspersons caught in random in- and out-of-competition dope tests escapes lightly with the excuse that they took a particular medicine out of ignorance to cure an illness. If enough awareness is created there would be no question of leniency towards someone who fails a dope test. The process of bringing about awareness in India would face two big challenges: first – lack of formal education among the majority of sportspersons and the support staff, and second – language, as information is available only in English. WADA should also look at how they can make things simpler; in its current form the matter is complex and difficult to understand. One possible solution could be to make the pharma companies clearly indicate on the packaging if any of the ingredients in the medication are on WADA’s prohibited list. 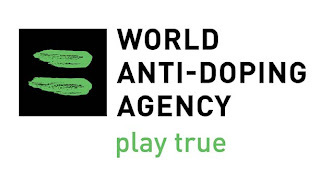 Click here to access the WADA website. Click here for the Prohibited List. Click here for the Athletes Guide. Click here for Q&A’s on Therapeutic Use Exemption. 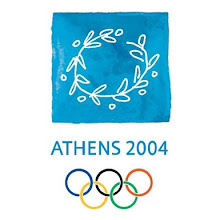 Click here for the Doping Control Leaflet. Click here for Q&A’s on Athletes and Medication. Great to know our Indian kids did so well at Macao. Congrats to them, esp. to S.Sejwal.I'm sur he'll make it to the Olympics too. Congrats to you too for presenting such a polished n slick blog.Keep up the good work.Really miss the excitement n fun of being a Swim Mom. Take care n God bless.